Sir Hilary, a former CWI director, was speaking ahead of the highly anticipated showdown yesterday between Dave Cameron and former St Kitts and Nevis government minister Ricky Skerritt for the position of CWI president. Cameron had to swallow the embarrassment of defeat on home turf - he is understood to have moved the CWI annual general meeting to Jamaica. The new president was expecting a closer margin of victory. "I am indeed grateful that we were able to get eight votes and that gave us more than a one-vote margin", Skerritt said. "We are happy that we left 123 players under contract". "I am grateful and humbled by the support of the members of the territorial board". 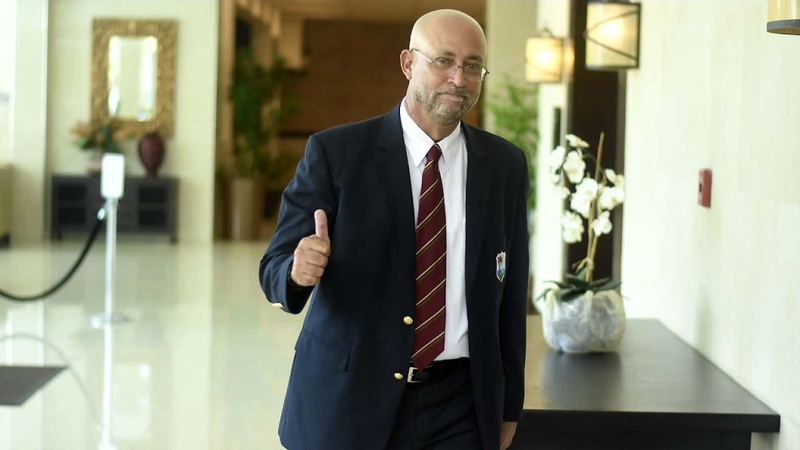 Once elected, Skerritt has promised to immediately seek the reallocation of resources now used for centralized activities by CWI, to where he says it matters most- with local grassroots cricket, coaching development, and the territorial governing bodies. The proceedings were done under the watchful eyes of global audit firm, KPMG. According to the former TTCB (Trinidad and Tobago Cricket Board) president, "Not just the last few years but for quite some time before, West Indies cricket has been in decline". On Saturday, Murray openly expressed his support to the Skerritt-Shallow team, joining former captains Sir Vivian Richards, Clive Lloyd, Darren Sammy, as well as Sir Andy Roberts and Roger Harper.